Whether you have black algae, algae on the bottom or sides of your pool. 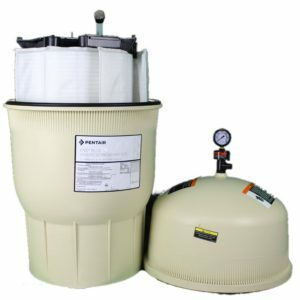 Use 10 lb HASA Algi Ban Algae Control to control algae in swimming pools. Category: Chemicals. Tags: Algae Control, Pool Chemicals, Pool Maintenance, Pool Shock. 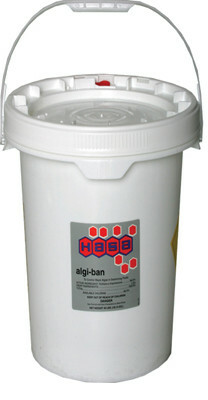 Use 10 lb HASA Algi Ban Algae Control to control black algae in swimming pools. 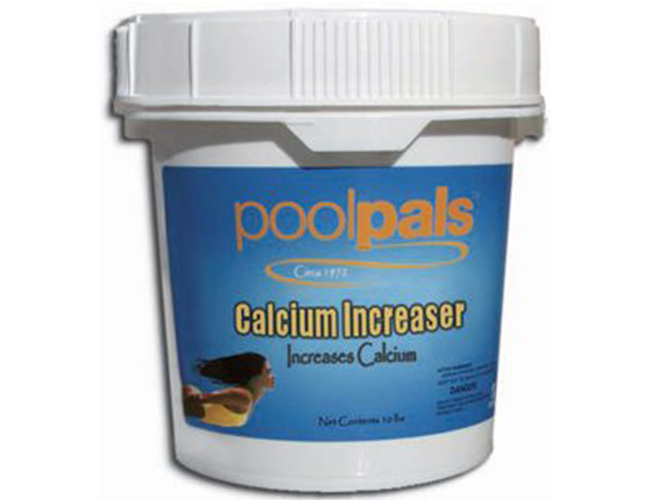 Where algae appears on bottom of pool: Adjust the pH of the pool water to 7.2-7.6. Turn off filter and wait until water is calm enough to see spot on bottom. For best results brush black algae spots with a stiff bristle or wire brush prior to treatment. Pour approximately 1 oz. (1/8 cup) HASA ALGI-BAN directly over the spot and allow to settle to the bottom. 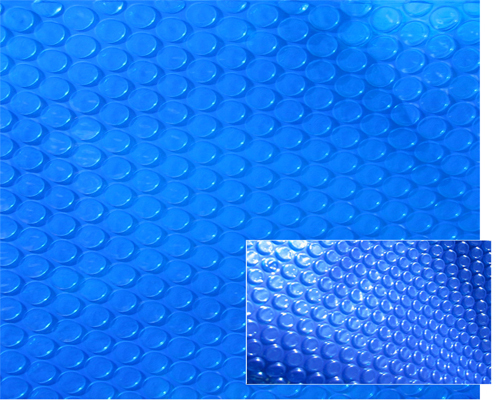 Use enough HASA ALGI-BAN to completely cover the algae spot. 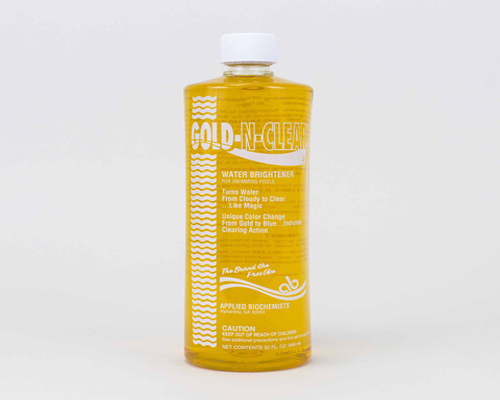 Allow HASA ALGI-BAN to dissolve for a period of 45-60 minutes then brush black algae away. 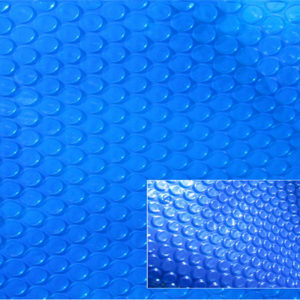 It may be necessary to repeat treatment or to allow more contact time. Where algae is located on pool walls: Place 1 oz. (1/8 cup) HASA ALGI-BAN in a cotton cloth. Tie with string and suspend the bag into the water so that it touches the black algae spot. Allow the HASA ALGI-BAN bag to remain in place for 45-60 minutes, then remove and brush algae away. In extreme cases it may be necessary to repeat treatment or allow longer contact time. 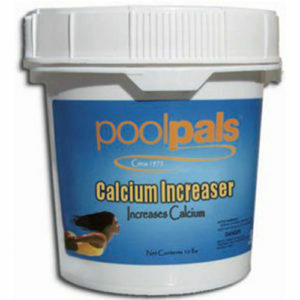 For spot treatment on walls and bottom use the prescribed dosage regardless of pool volume in gallons. 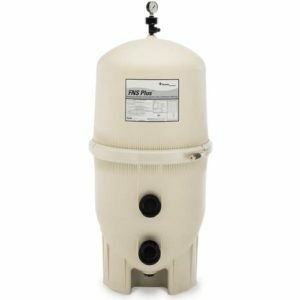 Where pool is infested with black algae: Adjust pH and brush as explained above. 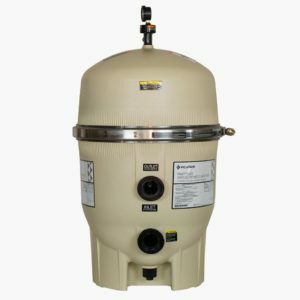 Add at least one pound of HASA ALGI-BAN per 4,000 gallons of pool water and broadcast it over entire pool surface all at one time. Shut down pump for 24 hours. Follow this treatment with a thorough brushing. If a few traces of black algae remain, the above process should be repeated, or the treatment for spot black algae should be followed. In severe cases, where the pool has been neglected for long periods of time, consult your pool service expert for advice. WARNING! This product is a strong oxidizing and bleaching agent and should not be used on vinyl, stained, painted, or colored pools. Swimmers should not be permitted in the pool after HASA ALGI-BAN treatment until the chlorine residual has reached the 1.0-3.0 ppm range. USE A RELIABLE TEST KIT. THIS USUALLY TAKES 24 HOURS. 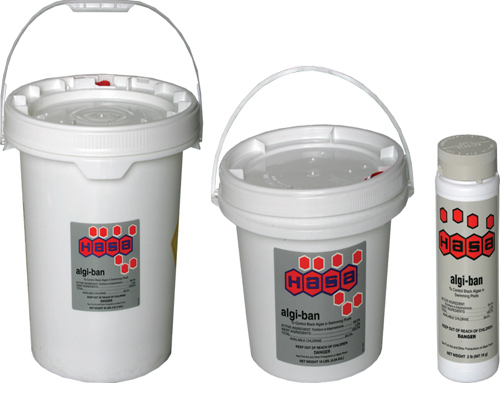 HASA ALGI-BAN should not be used with vinyl, fiberglass, or painted plaster surfaces.